Trey Trainor, an Austin lawyer well known in Texas politics, has joined the administration of President Donald Trump. Trainor started Wednesday as a special assistant to James Mattis, who was sworn in as Trump's defense secretary on Friday. Trainor is a temporary appointee, stationed in Washington, D.C., for the next 120 days to help with the Pentagon's transition in leadership. "I’m happy to be one of the initial employees in the Trump administration and happy to be working to implement the policy and goals that the American people sent President Trump here to do," Trainor said. Trainor is perhaps best known in Austin as a lawyer for conservative group Empower Texans, led by Michael Quinn Sullivan. 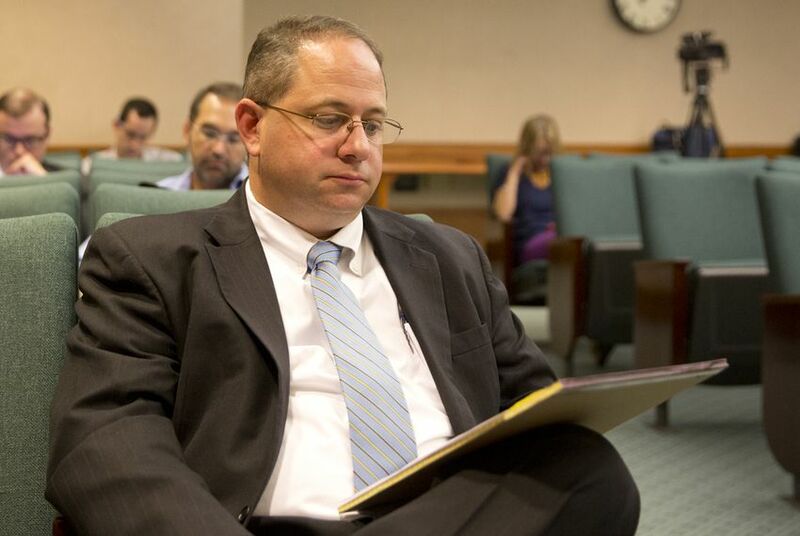 The group has clashed repeatedly with the Texas Ethics Commission over the years. Trainor has also been involved in national politics, serving as counsel to the platform committee last year at the Republican National Convention. The firm that employs Trainor, Akerman LLP, said Wednesday he has taken a leave of absence.